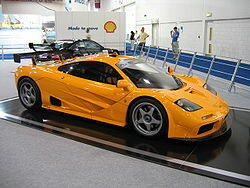 The McLaren F1 is a super car designed and manufactured by McLaren Automotive. 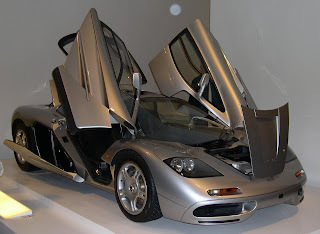 Originally a concept conceived by Gordon Murray, he convinced Ron Dennis to back the project and engaged Peter Stevens to design the exterior of the car. 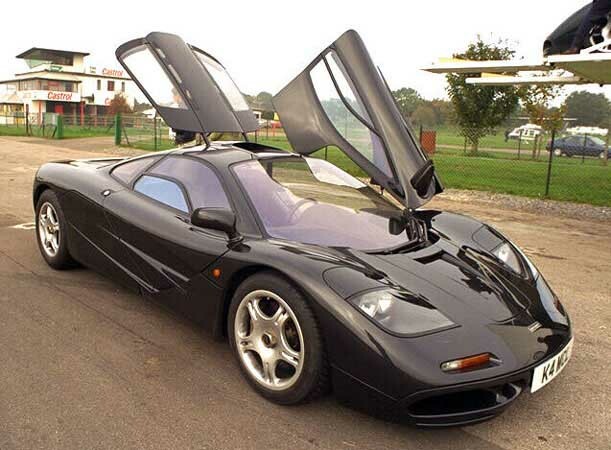 On 31 March 1998, it set the record for the fastest road car in the world, topping at 231 mph (372 km/h) with rev limiter on, and 243 mph (391 km/h) with rev limiter removed. 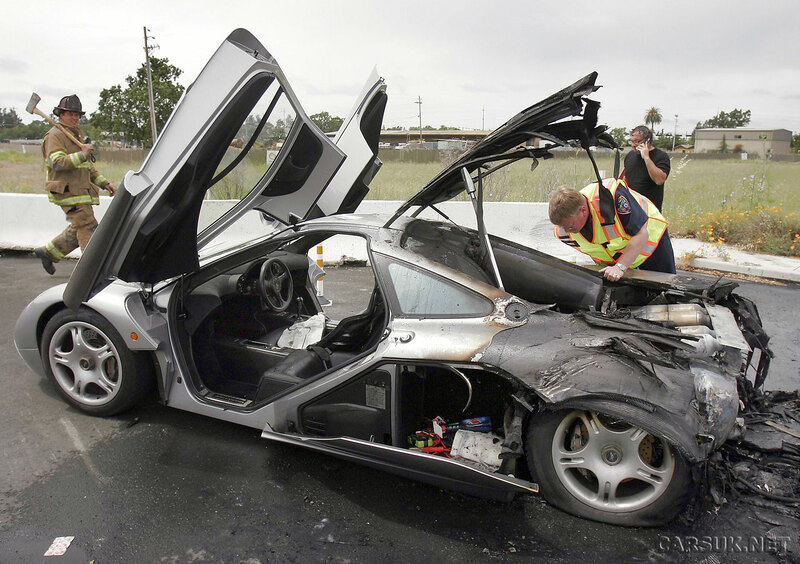 The car features numerous proprietary designs and technologies; it was designed and built with no compromises to the original design concept laid out by Gordon Murray. It is lighter and has a more streamlined structure than even most of its modern rivals and competitors despite having one seat more than most similar sports cars, with the driver's seat located in the middle (and slightly forward of the passengers seating position providing excellent driving visibility). It features a powerful engine and is somewhat track oriented, but not to the degree that it compromises everyday usability and comfort. It was conceived as an exercise in creating what its designers hoped would be considered the ultimate road car. 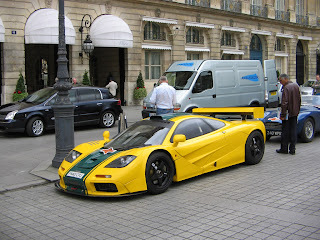 Despite not having been designed as a track machine, a modified race car edition of the vehicle won several races, including the 24 Hours of Le Mans in 1995, where it faced purpose-built prototype race cars. Production began in 1992 and ended in 1998. 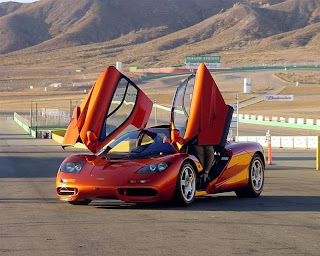 In all, 106 cars were manufactured, with some variations in the design.